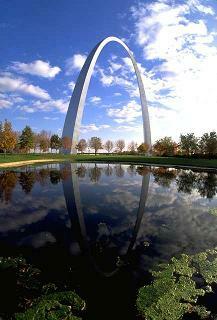 Missouri is a state in the center of the contiguous United States. The state is on the border of the midwest and southern regions, and has characteristics of both. Leading education institutions in Missouri include the University of Missouri-Columbia (in Columbia) and Washington University in St. Louis (in St. Louis). Professional sports franchises in Missouri include the Kansas City Chiefs (American football in the NFL) in Kansas City, the Kansas City Royals (Major League Baseball) in Kansas City, the Kansas City Wizards (Major League Soccer) in Kansas City, the Springfield Cardinals (Texas League baseball) in Springfield, the St. Louis Blues (ice hockey in the NHL) in St. Louis, the St. Louis Cardinals (Major League Baseball) in St. Louis, and the St. Louis Rams (American football in the NFL) in St. Louis. 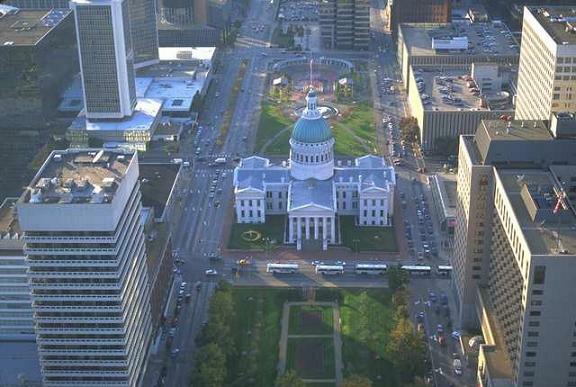 Some of the leading companies with their headquarters in Missouri include Anheuser-Busch (in St. Louis), DST Systems (in Kansas City), Emerson Electric (in St. Louis), Express Scripts (in Maryland Heights) and Monsanto (in St. Louis). Places to visit in Missouri. Books with travel information for Missouri. Details of skiing in Missouri. Towns and cities in Missouri.